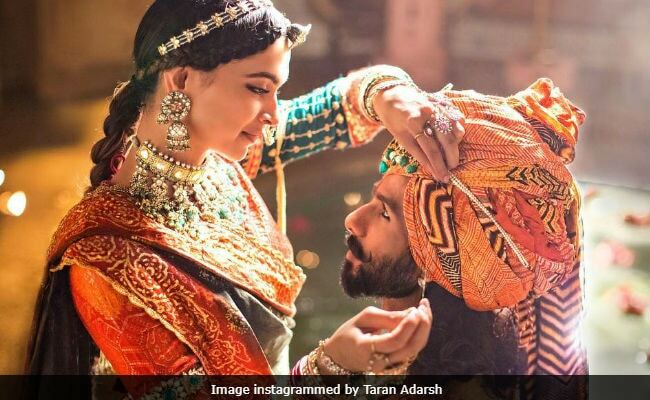 Sanjay Leela Bhansali's highly controversial historical drama "Padmaavat" was released a day before the unfortunate Kasganj incident when the country was celebrating Republic Day. A vicious narrative of nationalism in the small town in Uttar Pradesh resulted in a communal feud and led to the death of a young man. I saw "Padmaavat" early last week and missed the first five minutes of the film which include a disclaimer that the film has nothing to do with historical correctness. Seated next to me in the theatre in Navi Mumbai was an elderly couple. The husband dressed in a kurta-pyjama, waistcoat, mojdi attire helped me understand the immediate implication of an allegedly historic film. 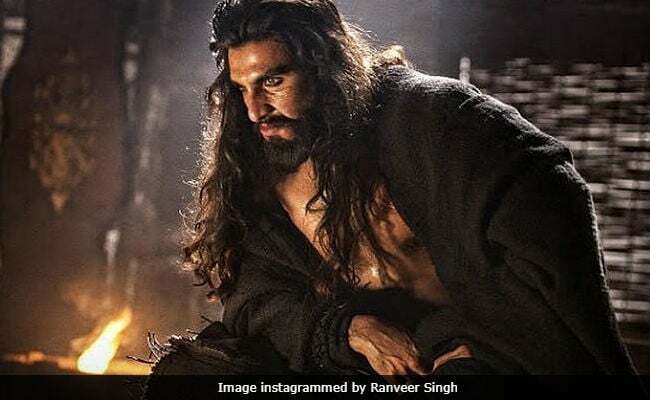 Ranveer Singh as Delhi Sultan Alauddin Khilji in Sanjay Leela Bhansali's "Padmaavat"
Further on, just before Khilji kills his own nephew, his slave and confidant is seen reciting aayats from the Quran. Namaz can be heard in the background of Padmavati's entry into Khilji's kingdom where he plans to betray and conquer her. 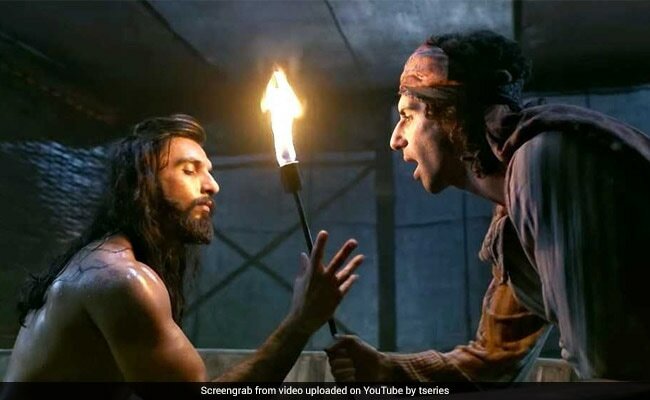 When Khilji deceives Ratan Singh and stabs him in the back, a pattern that runs through the film, the uncle sitting next to me tells his wife, "Aise hi toh hotey the ye sab mulla, hamesha peeche se maartey the sab Mughal log (Muslims have always been backstabbers)". The theme of a debauched Dilli sultanate runs through Bhansali's narration of Mughal rulers. In his previous outing, "Bajirao Mastani", the nizams and Dilli Darbaar are the bearded kohl-eyed brutes who attack the nationalist Peshwas to have absolute control over the country. 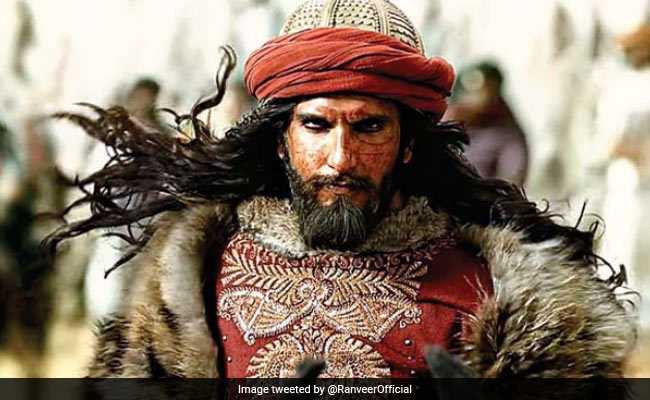 While "Padmaavat" bears no pretence of being a faithful account of events in history or even the fictional account of the poem it claims to be based on, it is disturbing to see Bhansali's account of Amir Khusrau, the 14th-century mystic, historian and poet. Amir Khusrau is one of the pillars of Sufi Islam and Persian literature, also referred to as "Tuti-i-Hind" (Singing Bird of India). His poems and literary work which talk of the Brahmins of Somnath and Hajis at Mecca in the same breath are a metaphor to the secular idea of India. 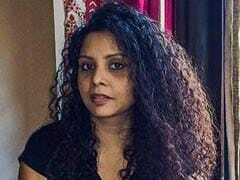 Yet Khusrau is reduced to being another court jester in "Padmaavat", a yes-man to the savagery of Alauddin Khilji. Bhansali can indulge the exaggerated idea of Rajput bravado but should that necessitate vilifying a community that increasingly finds itself powerless in the present polarizing narrative? Beneath the grandiosity and stunning frames of "Padmaavat" lies a disturbing attempt at selling dangerous stereotypes that might yield immediate favors for Bhansali but leaves a disturbing impression of a community on a generation that seeks great inspiration from popular cinema.